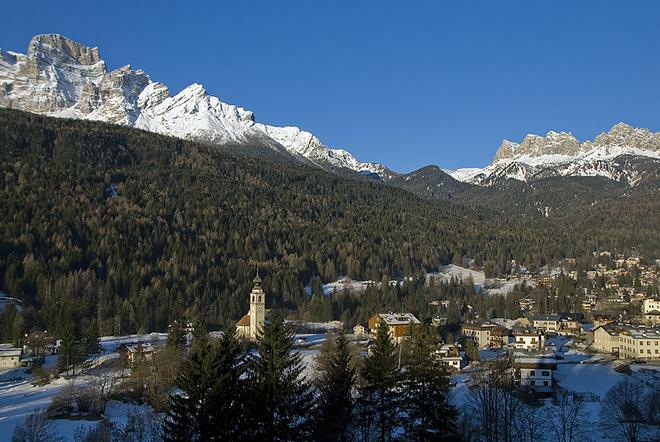 Surrounded from almost all sides by mountains over 3000 m high, Cortina d’Ampezzo is one of the most famous Italian ski areas. 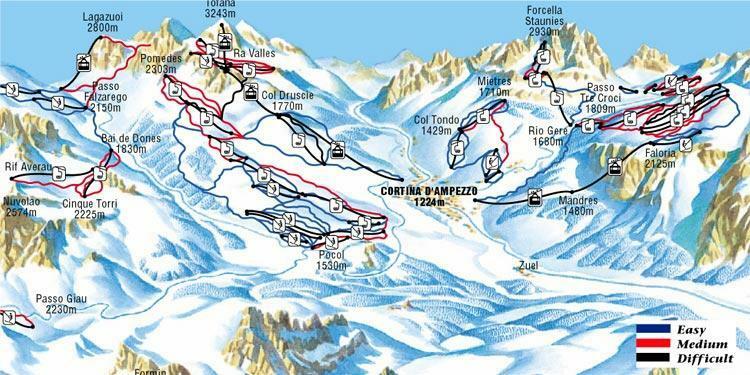 Skiers are mostly attracted by the Olympic reputation of the center and its numerous advantages: 115 km of slopes situated at an altitude of 1224–2930 m above sea level, interesting possibilities for après-ski and a wide gastronomic offer. 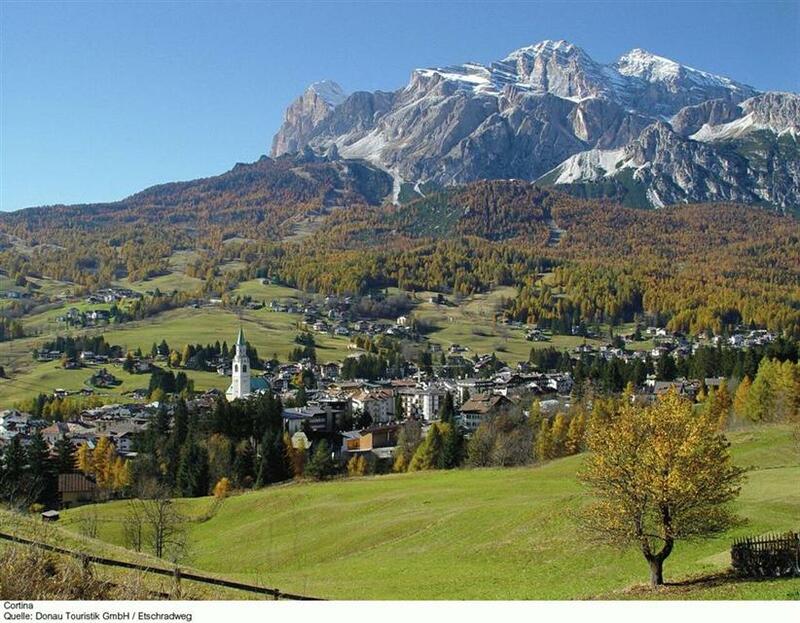 Cortina is an attractive region for families with children who are just taking their first steps on skis, experts will not find too many difficult trails here. 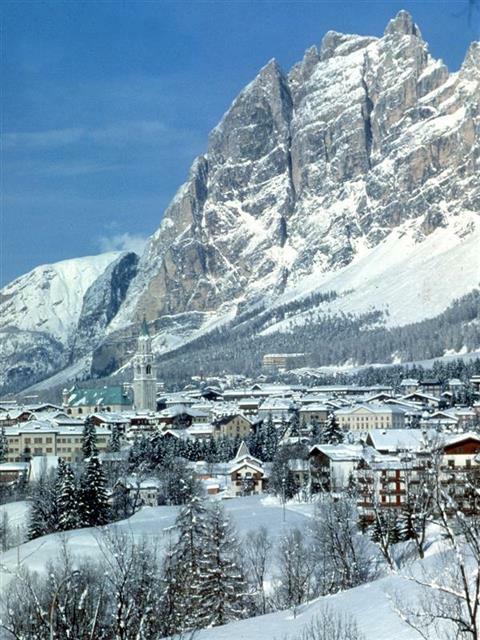 However, skiing in Cortina d’Ampezzo is just one of the features of the stay. The resort, with its specific atmosphere and Italian dolce vita, attracted many tourists long before the 1956 Olympic Games, which took place here. 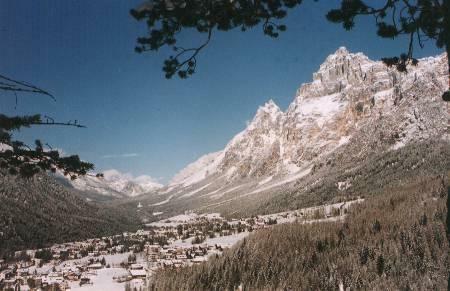 Ski slopes in Cortina d’Ampezzo are concentrated in three unconnected stations. Together they offer 115 km of slopes, mostly easy to intermediate. 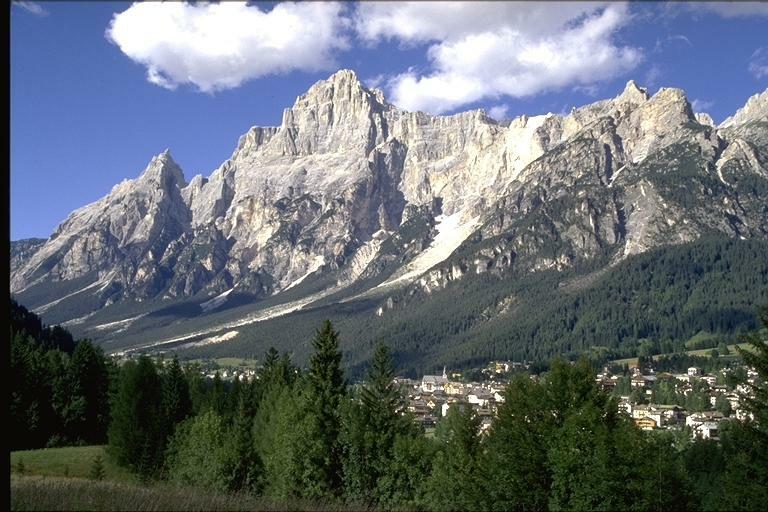 The easiest route is offered by the Lagazuoi-Cinque Torri station, where we can find 29 km of blue and red trails. Getting here requires leaving town and spending a few minutes on the bus. 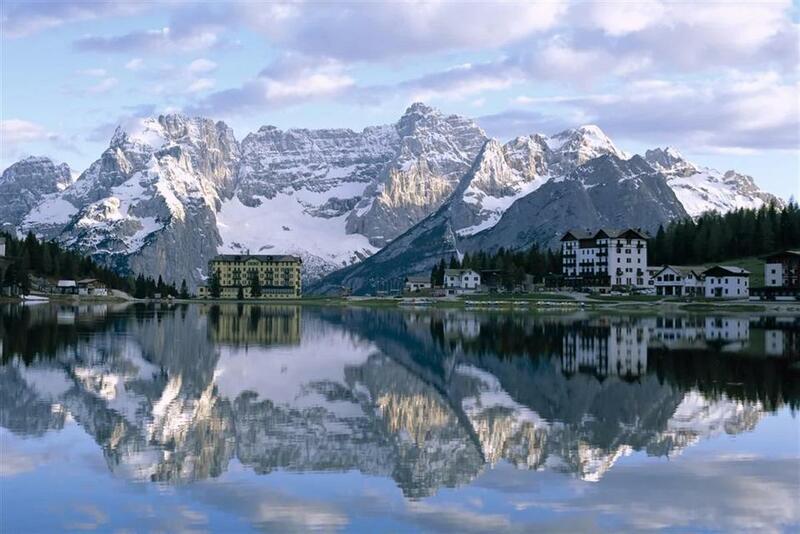 44 km of runs stretched between the peaks of Cristallo, Faloria and Mietres are available directly from the town. This is the place for fans of open, sunny routes from which you can admire the panorama of the resort. The Tofana resort has the biggest area, it is situated on the opposite side of the town. 47 km of trails include mainly easy runs at the bottom and difficult sections closer to the peaks. 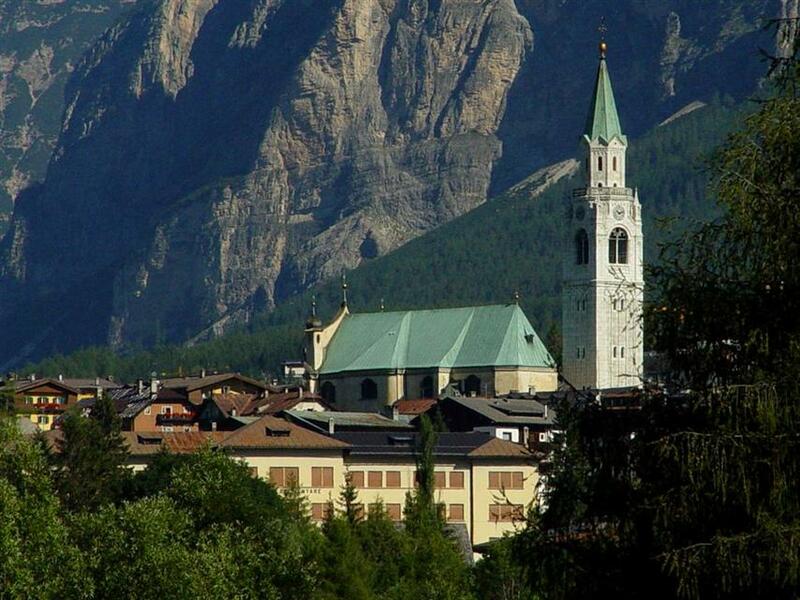 Cortina d’Ampezzo is not only skiing. On the slopes you’ll find a relaxing atmosphere, the trails are rarely crowded, as local regulars arrive late, and lunch and après-ski start early. Fantastic scenery. Better and more extensive skiing than expected Appallingly bad bus connections between the several unlinked ski areas. 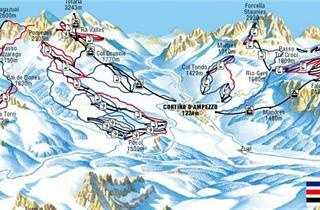 A ski bus linking part of the Cortina ski area that only runs 3 times a day in each direction isn't a ski-bus!